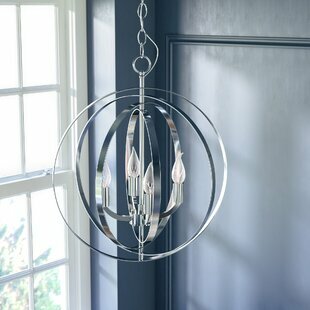 This beautifully unique version has silver finish. 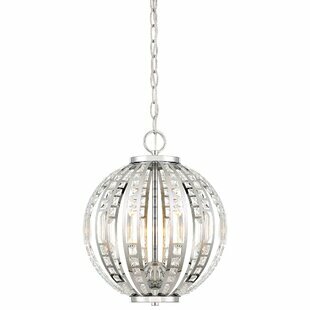 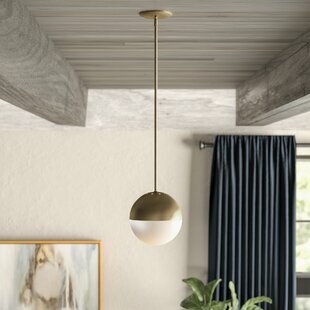 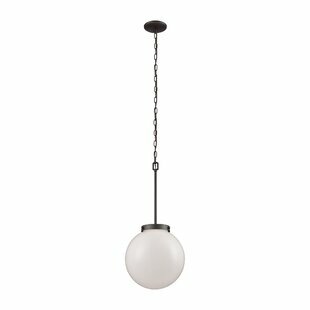 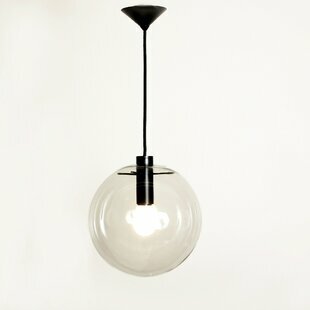 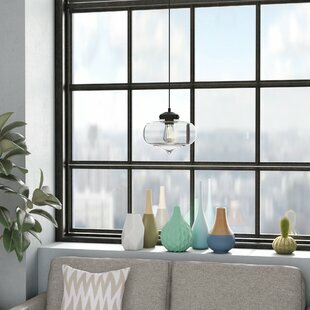 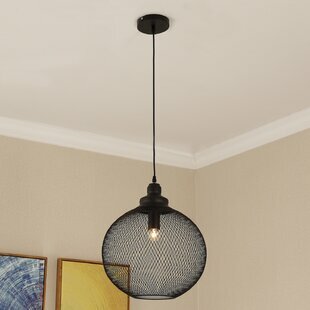 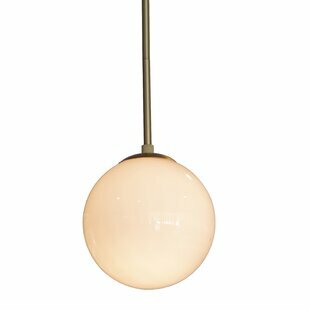 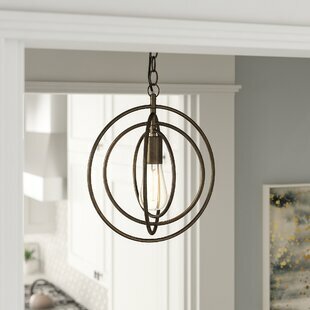 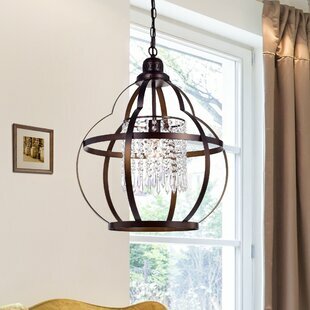 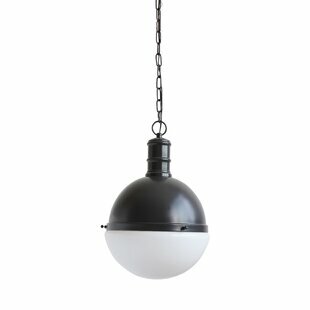 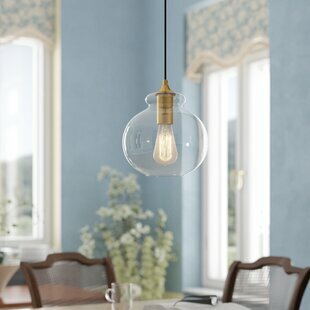 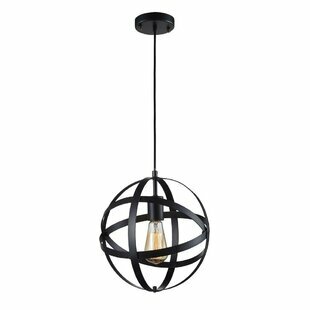 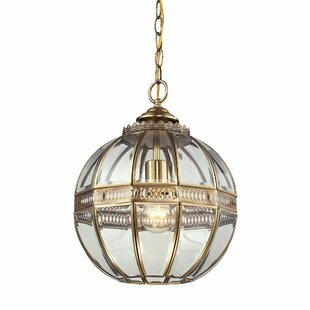 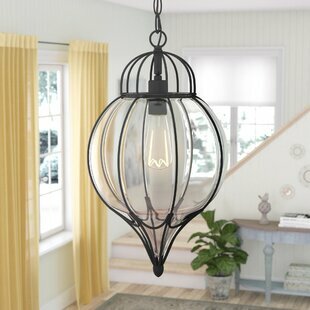 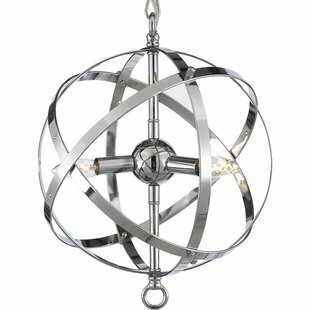 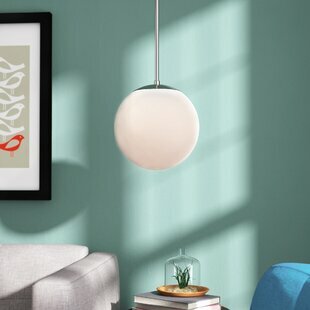 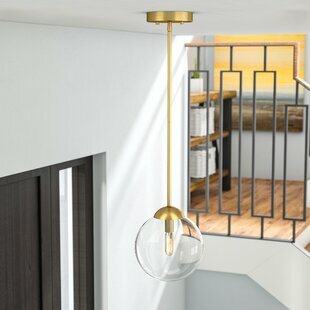 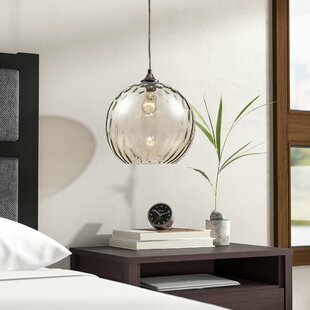 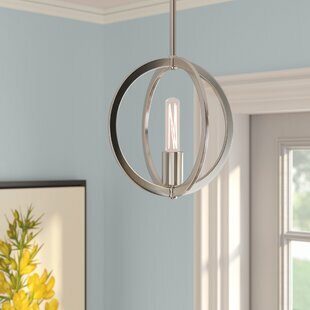 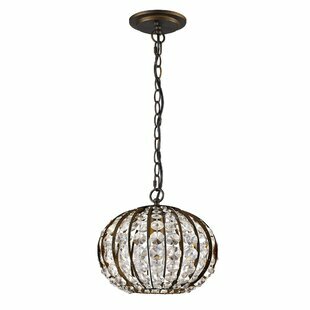 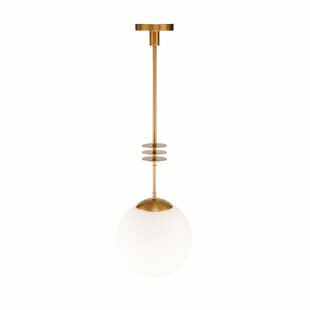 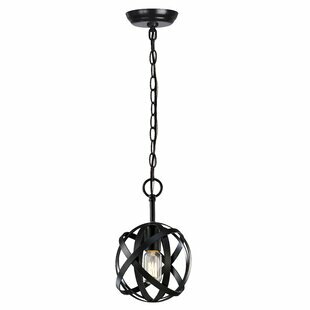 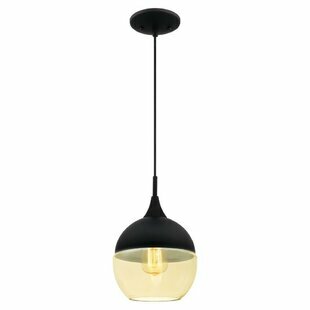 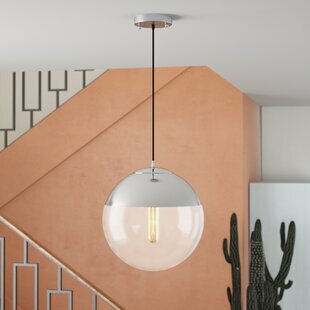 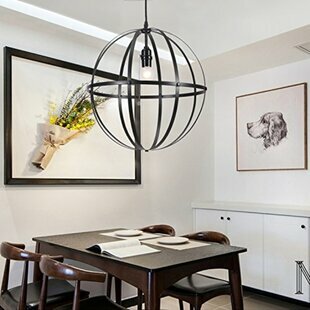 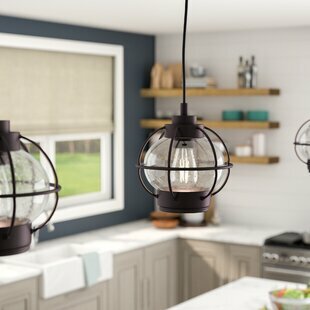 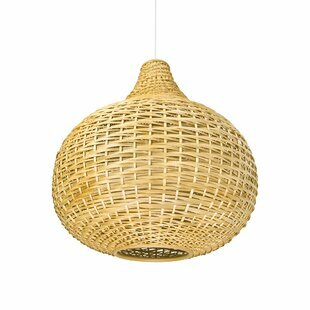 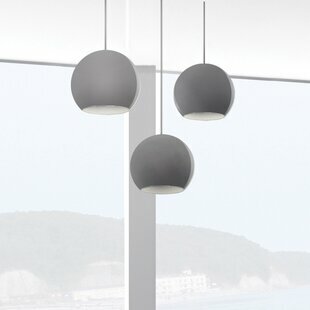 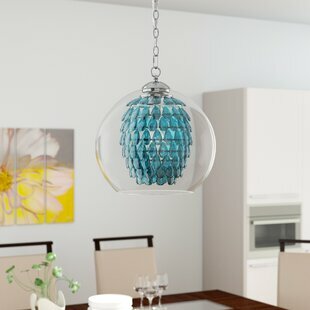 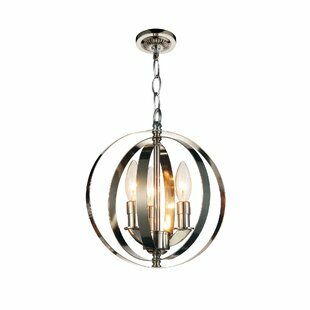 The timeless elegance of this Pendant Light is sure to lend a special atmosphere anywhere its placed! 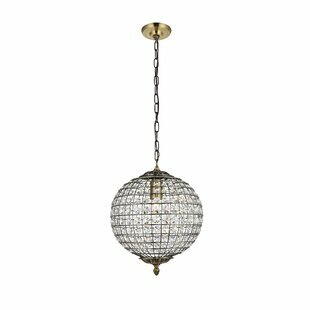 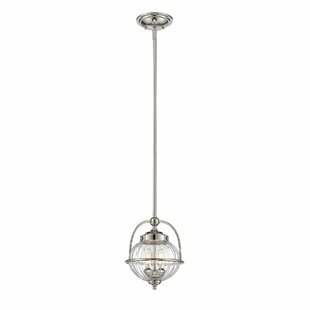 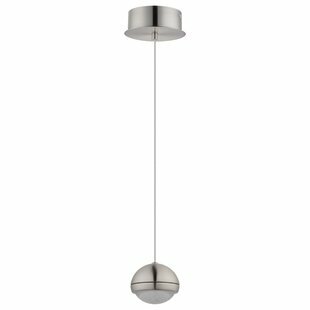 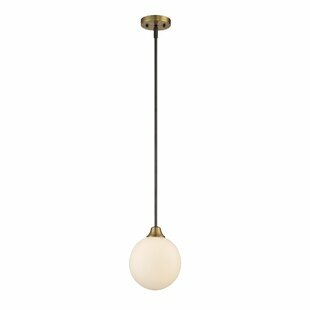 Number of Lights: 3 Fixture Design: Globe Fixture: 14.5 H x 11.5 W x 11.5 D Maximum Wattage (per Bulb): 40Watt Overall Weight: 9lb.